Kmart Winter Clearance! 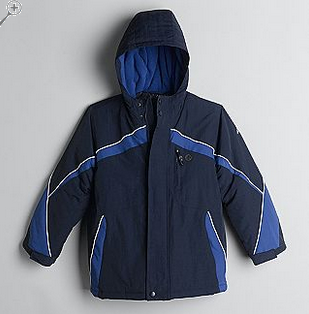 Boys & Girls Coats Starting at $15, + FREE SHIPPING! Kmart Promo Code, $10 off $60!